I recently have been messing around with my little waterproof point and shoot. 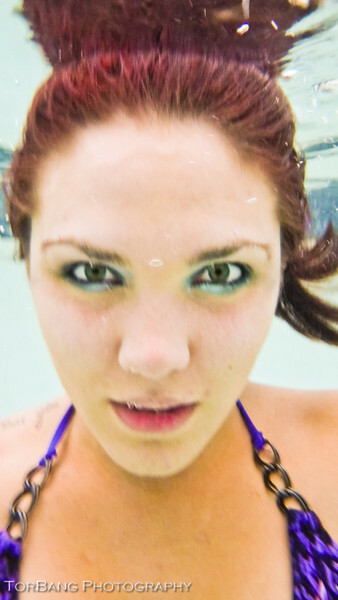 Underwater shoots are super hard, so much harder then they look. I feel like a new photographer and my models feel like new models. If you have a pool and want to mess around drop me a line.